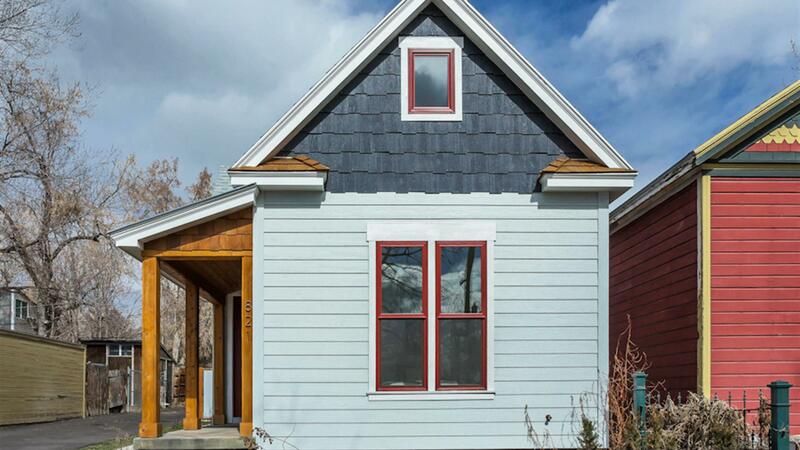 The home, originally built in 1896, was brought down to the studs and completely redone in 2016. 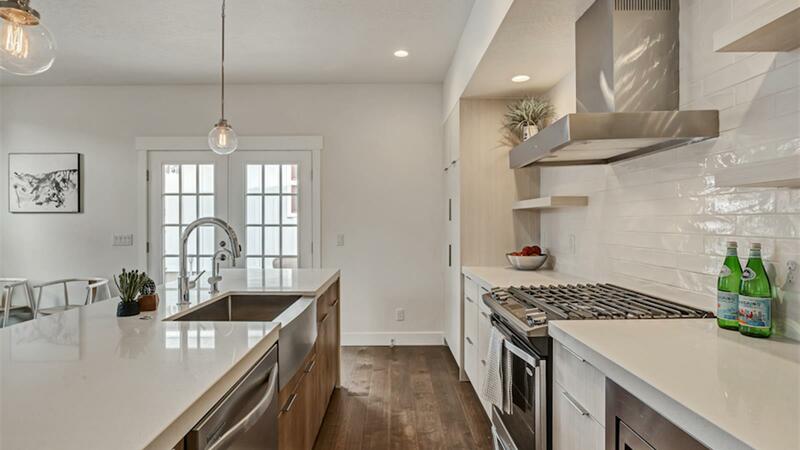 The exterior is sporting curb appeal in spades, and that bright-n-tidy kitchen makes us dream of brunches and bake-offs to come. 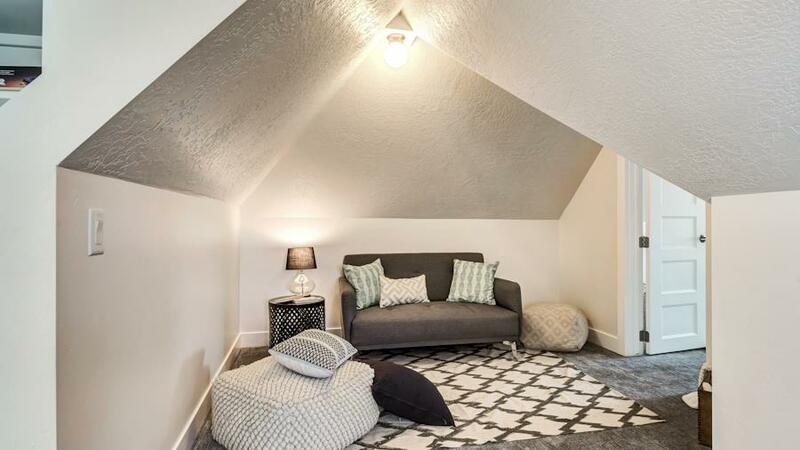 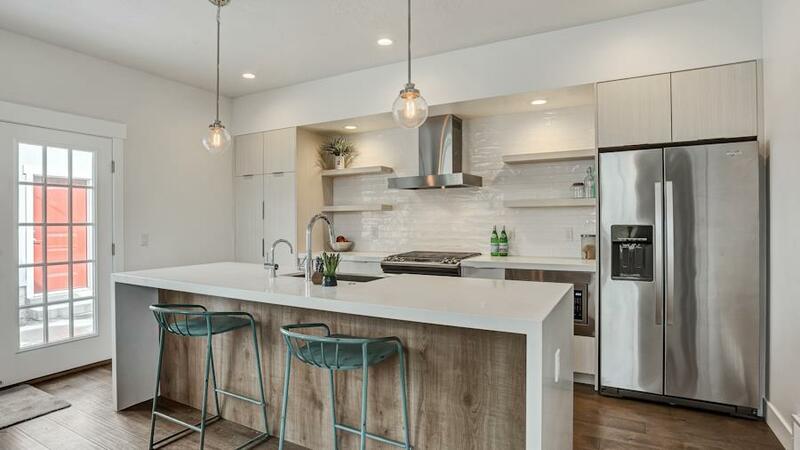 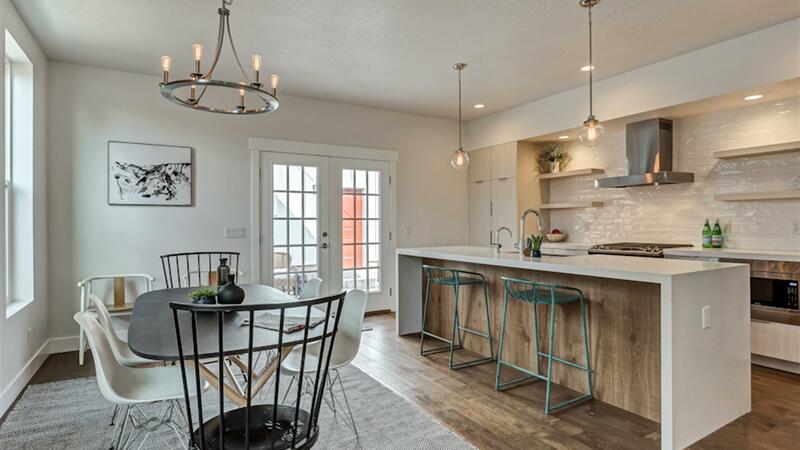 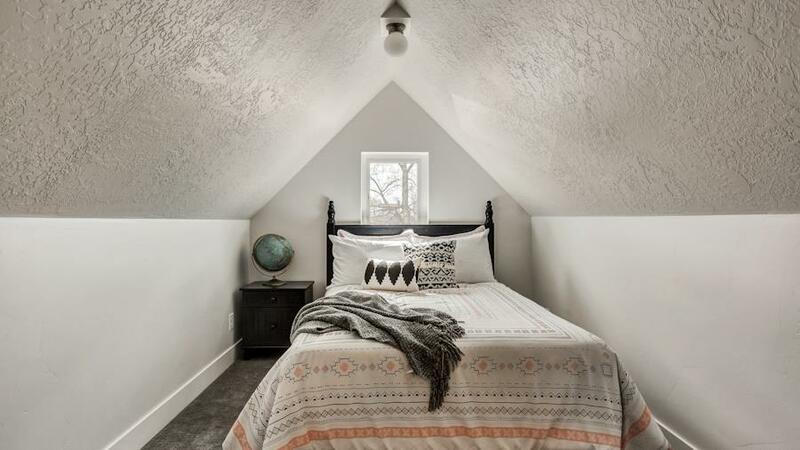 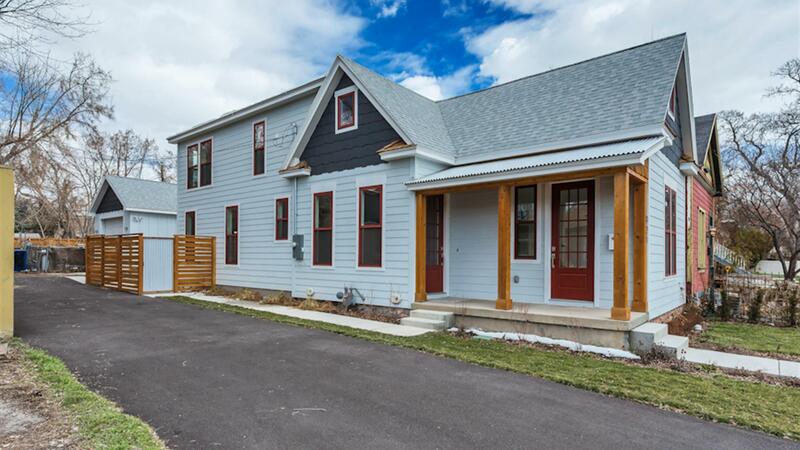 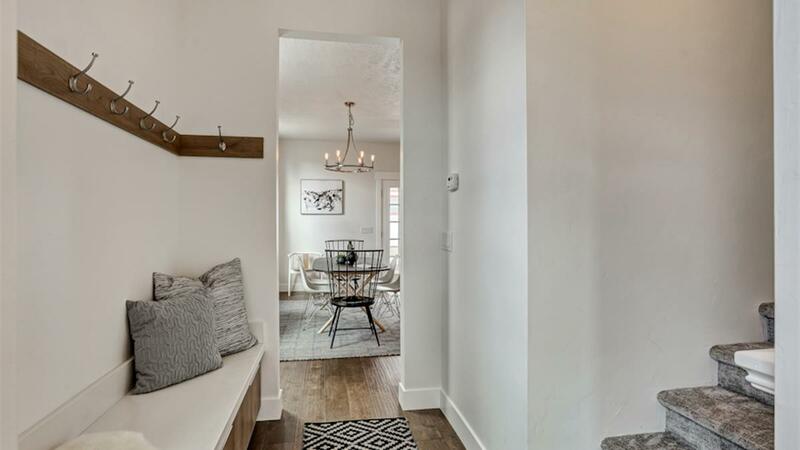 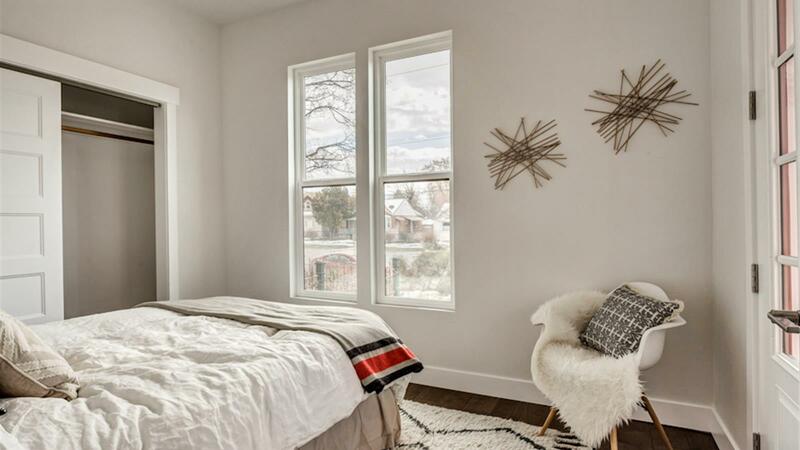 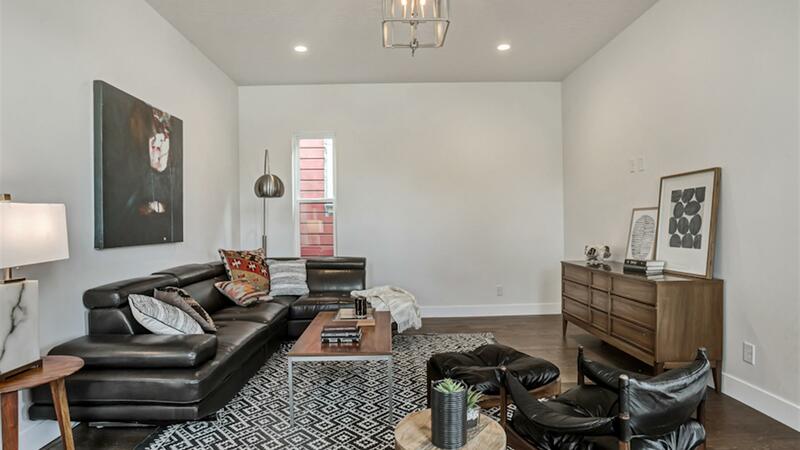 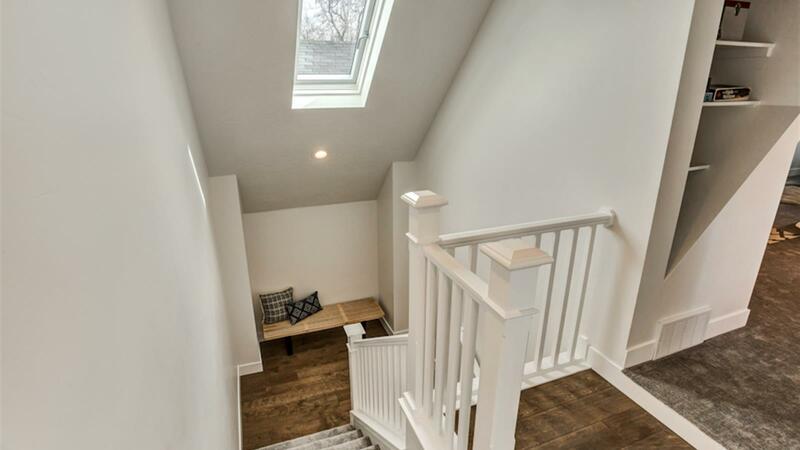 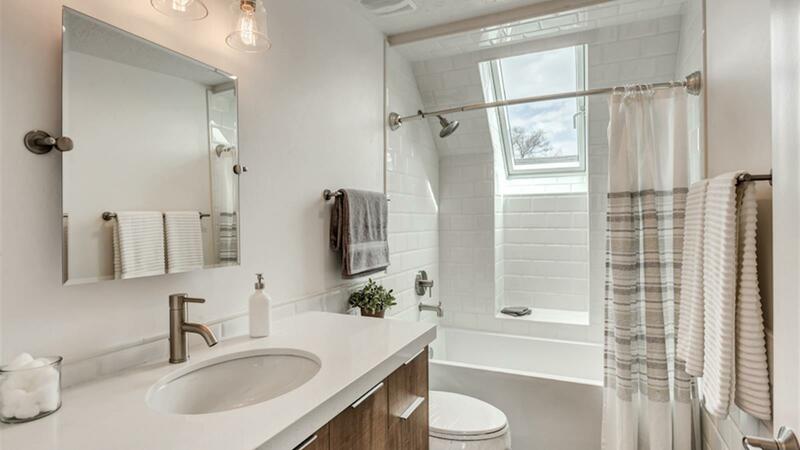 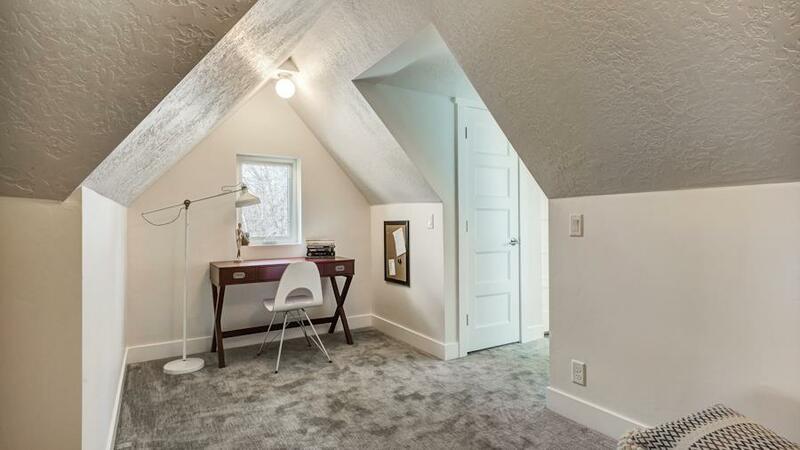 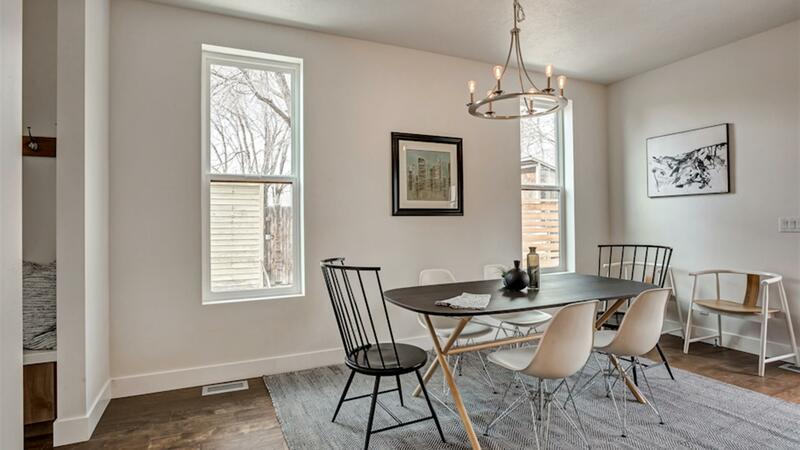 The home is incredibly seismically-sound, and we think you’ll find the oversized one-car garage to be quite the find for this neighborhood (which happens to be near to a few fabulous SLC staples, East Liberty Tap House, Pago, and Trio among them). 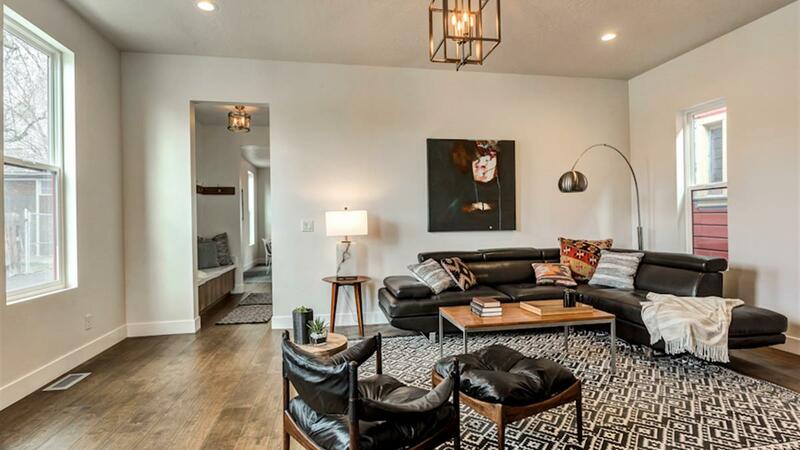 Seems like the perfect mix of old-meets-new, to us, and feels a lot like “home”. 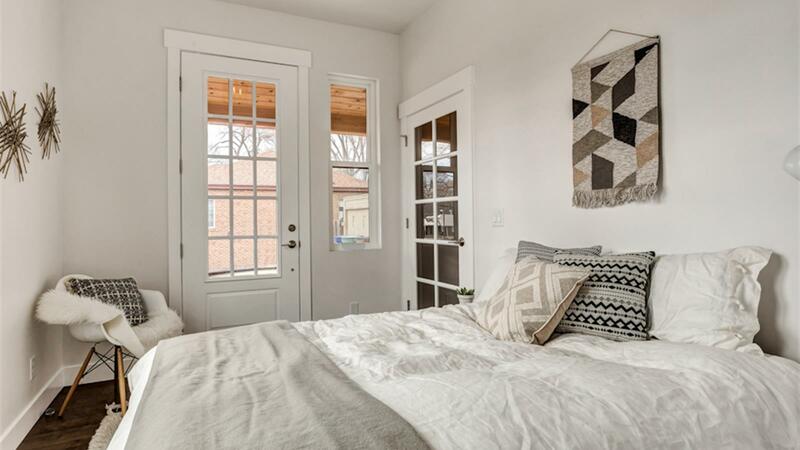 Just outside of Downtown and practically spooning with the University lies Central City. 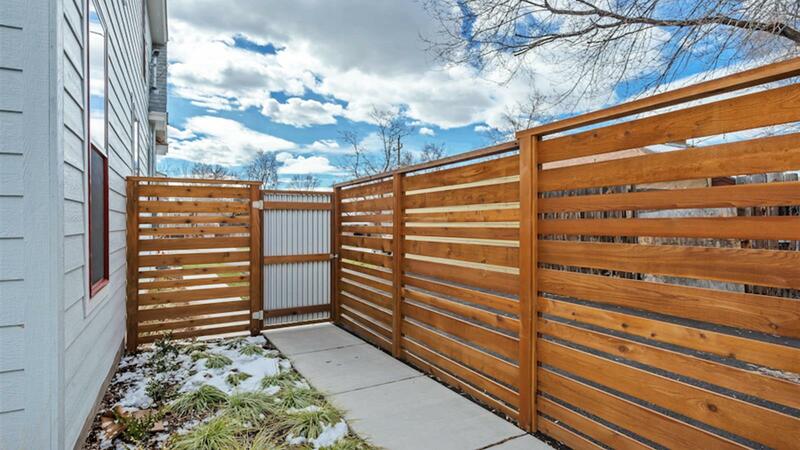 This 'hood is ideal for those who want the quiet, communal feel of The Aves without sacrificing the convenience of the city. 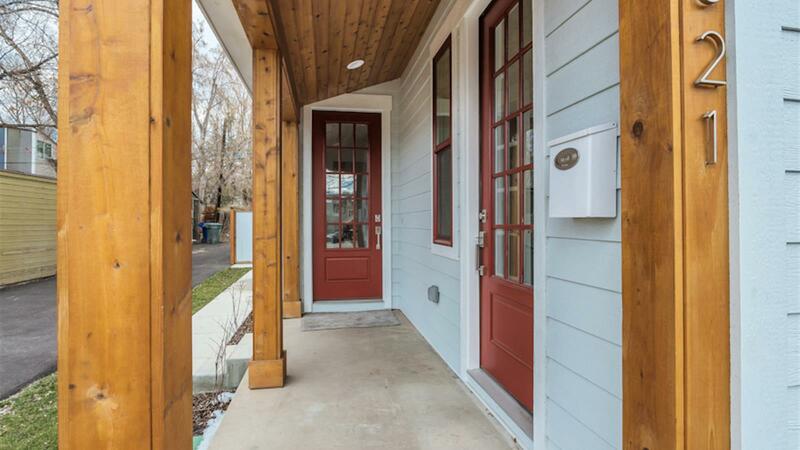 Many homes here are within walking distance of Jed’s Barbershop, Cafe Niche, and the Salt Lake City Public Library.